Last remaining office suites within the World Trade Center office building, setting new standards in design, safety & sustainability on an international scale, providing cutting-edge tenant environments, highly efficient office distributions and state-of-the-art amenities. Alternatively, browse through our selection of stylish office suites ideally situated within the bustling city centre. 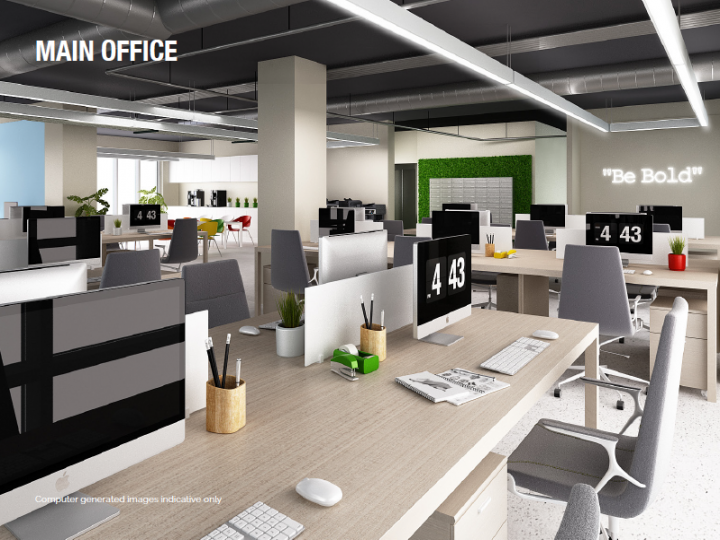 1704 Luxury Real Estate are thrilled to introduce you to new serviced offices situated in Watergardens, which is set to be open for business as from mid-March 2019. 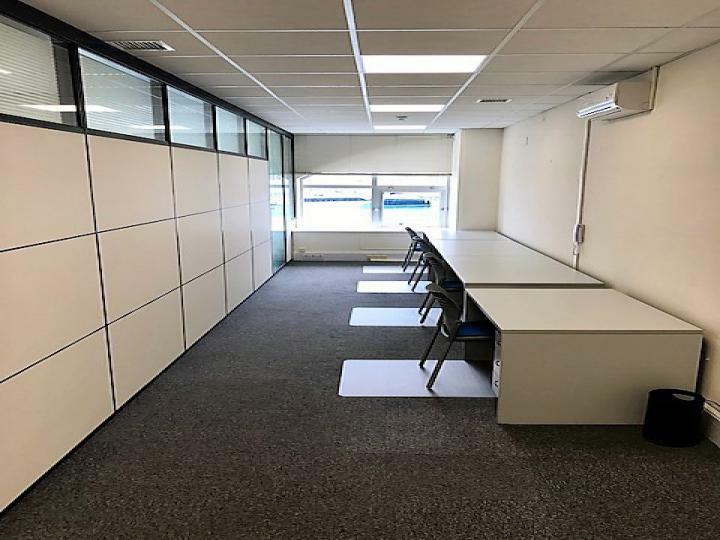 This is an ideal opportunity for those looking to have the convenience of modern office suite facilities without having to commit to a lengthy lease for an office suite. 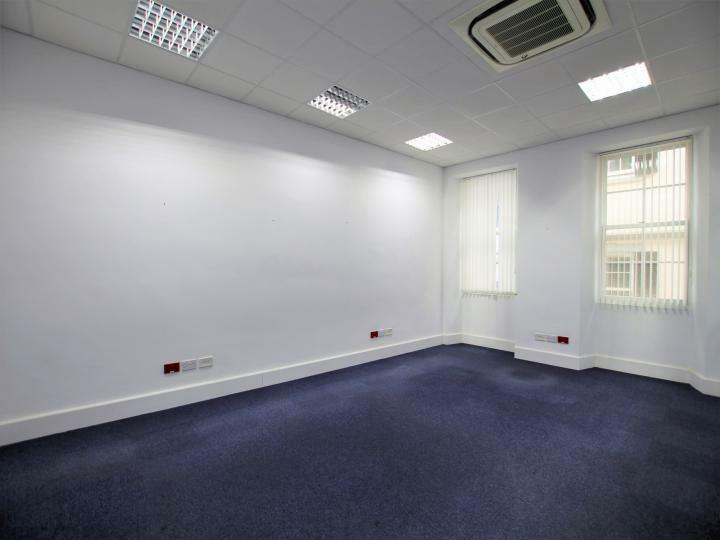 This office is conveniently located in the town centre, just minutes away from Main Street and offers a variety of different sized offices. 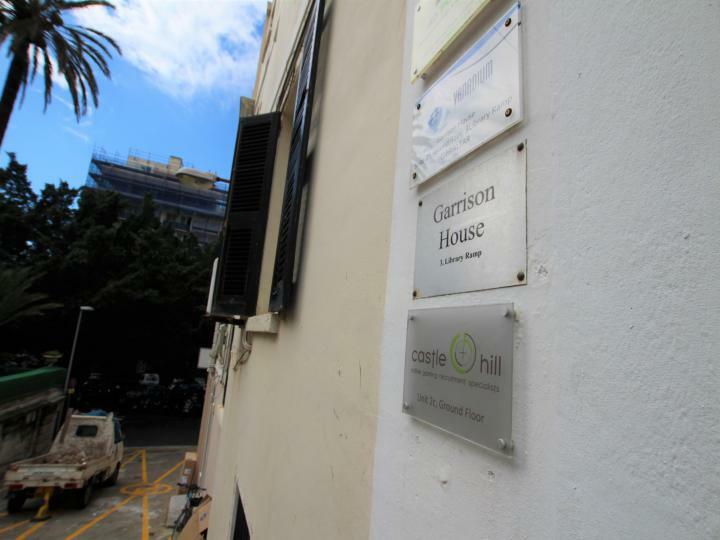 Garrison House is an office building ideal for those looking to set up a new business. 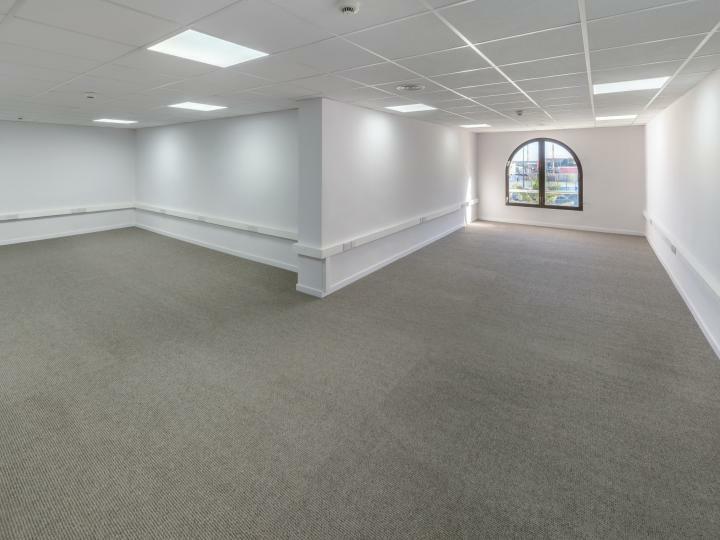 This marina facing office suite, is being offered in a superb condition throughout and is an ideal opportunity for those looking for a bright and well-situated office suite at an affordable monthly rent. 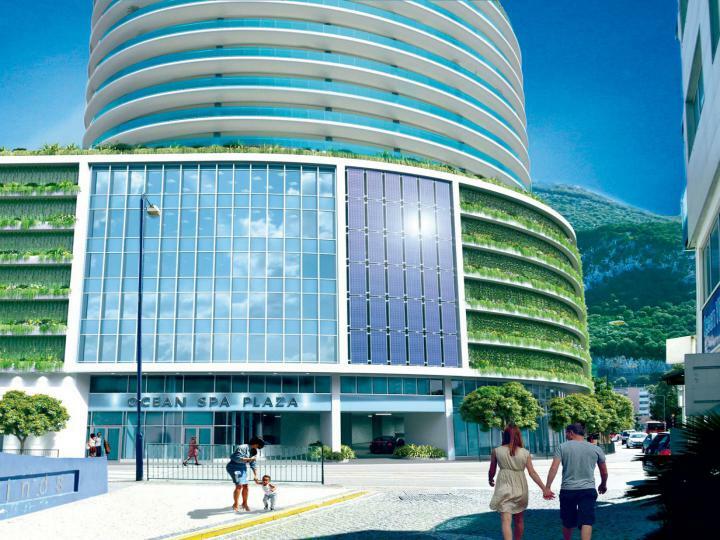 The service charges, rates, electricity and water are all included in the monthly rent and the office suite is being offered to let on a furnished basis and also benefits from air-conditioning, carpeted flooring and impressive views of Ocean Village marina. Other features include communal kitchen and wc facilities. Interested? 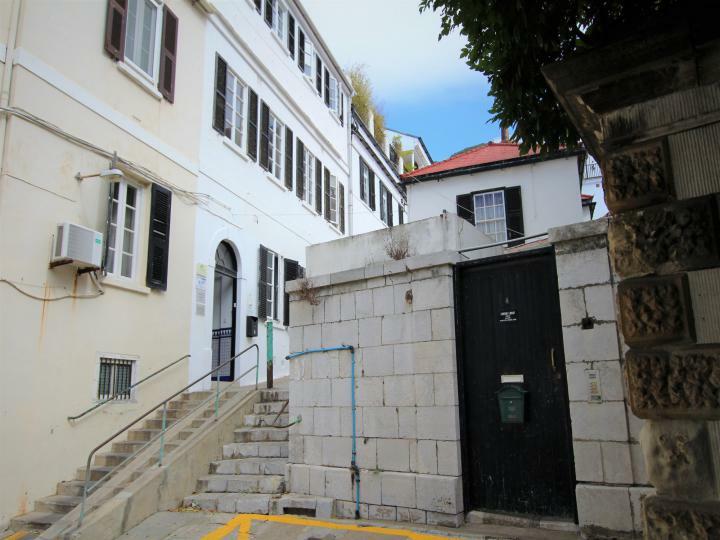 Please contact our office Team to arrange a viewing. Office in the heart of Main Street that benefits from a reception area with two separate office suites.  1704 Luxury Real estate are thrilled to offer you not just a commerical premises, but an opportunity to be part of an international network that aims to be the world's pre-eminent provider of international business. Shell and Core option. Bright office suite situated in Marina Bay. 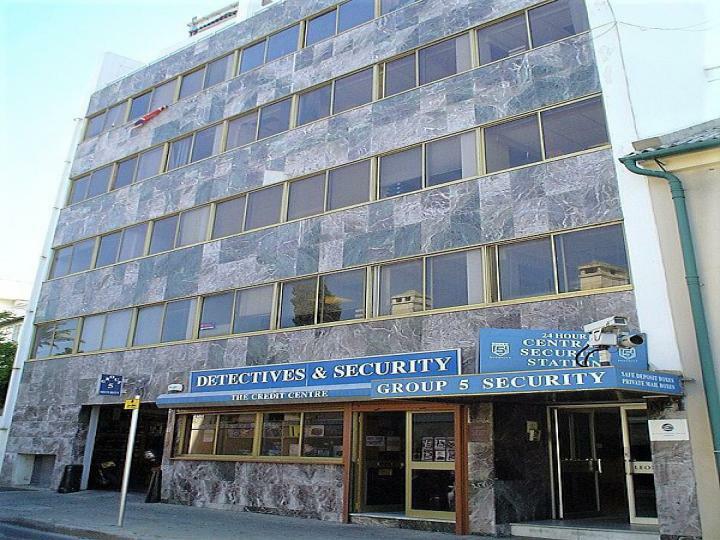 This office benefits from plenty of natural sunlight and is also walking distance to cruise ship terminal, Spanish border and Main Street, offices, shops, restaurants, casinos, bars & parking. 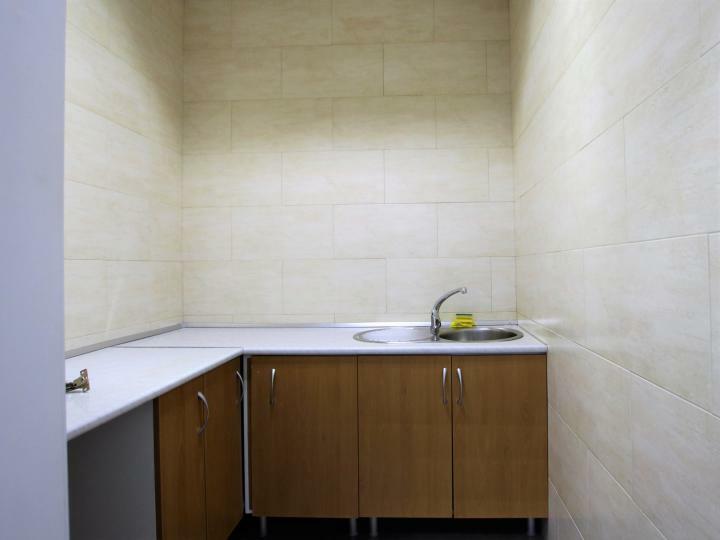 Fully fitted office suite with individual toilets and kitchen area. 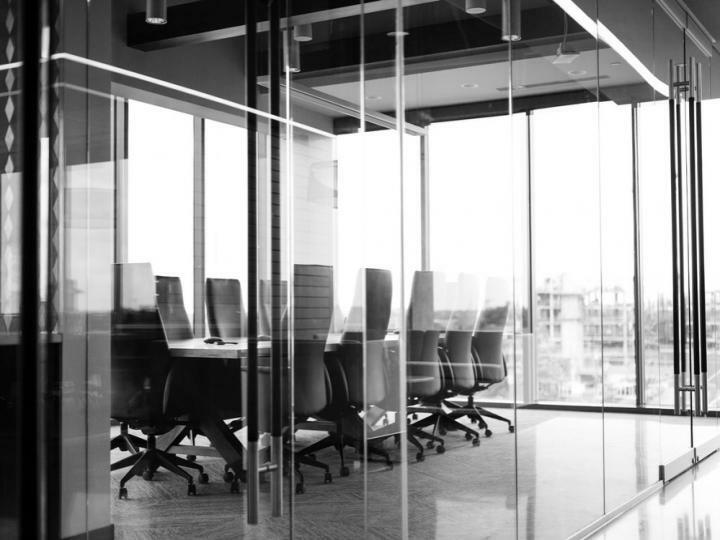 This office also benefits from power and data boxes within raised access flooring as well as air conditioning system with concealed fan-coil units. A unique 9 person coworking space and community in the heart of Gibraltars business district, aiming at startups, entrepreneurs, creatives, techies looking for desk, a registered business address, and meeting rooms. 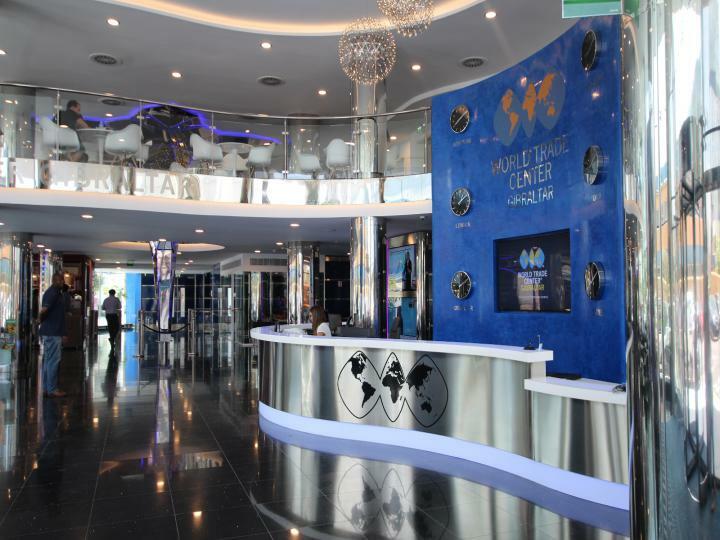 The WorkLab sits in the award winning development of WestOne, in the heart of the business community. 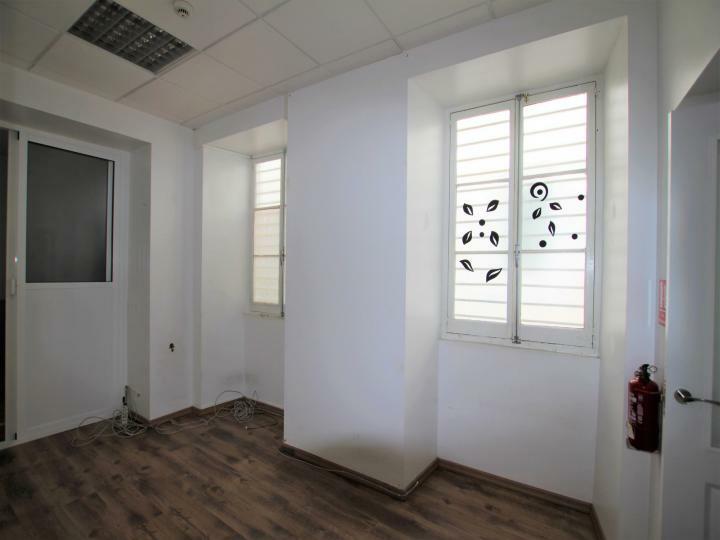 A unique 11 person coworking space and community in the heart of Gibraltars business district, aiming at startups, entrepreneurs, creatives, techies looking for desk, a registered business address, and meeting rooms. 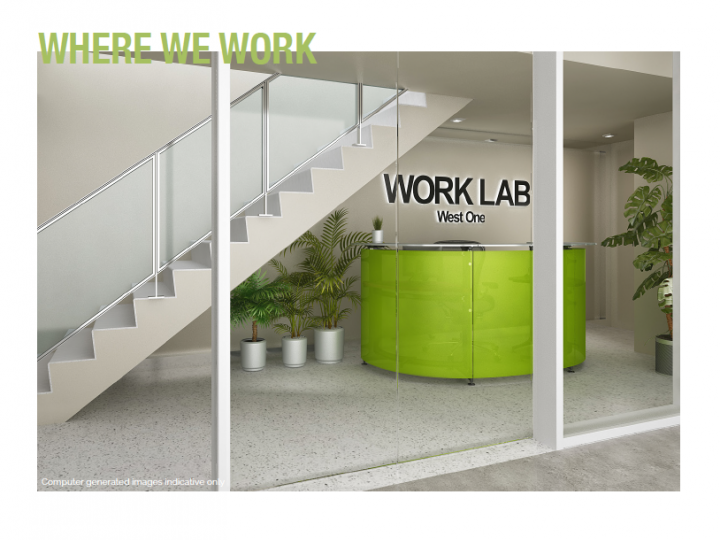 The WorkLab sits in the award winning development of WestOne, in the heart of the business community. 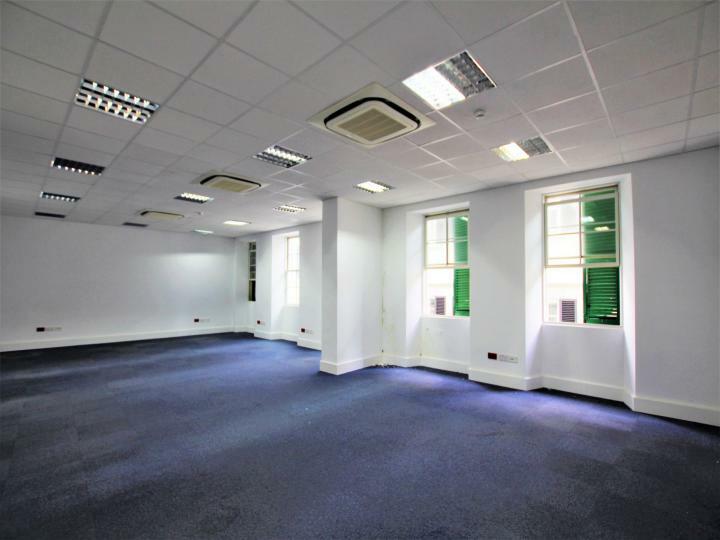 Freehold building converted into beautiful offices in a prime location in the City Centre. Like all the best contemporary developments, this office benefits from the internal glass atrium which ensures natural light is available throughout your entire office and is based in the same building as the Ocean Village gym, for those of you who enjoy a good workout before or after work. 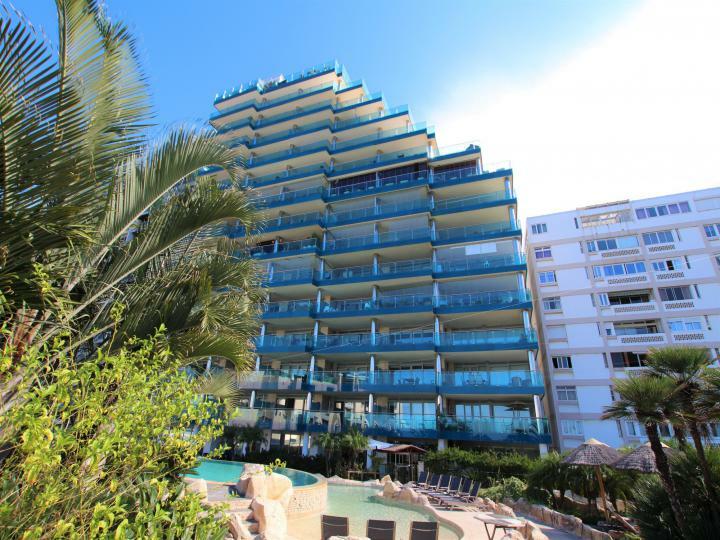 Near the area are stunning waterside development of cafes, restaurants, retail, gardens and modern marina that will complete the perfect business setting.